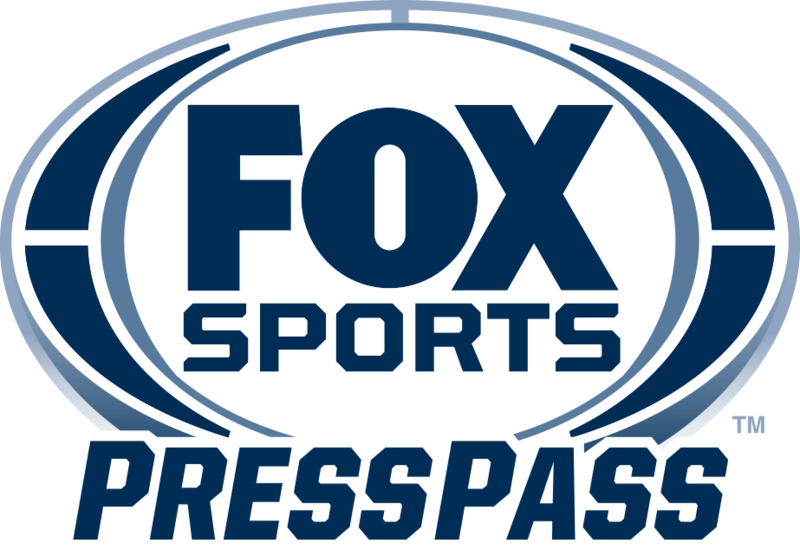 NEW YORK – In the single most important metric in today’s television landscape, FOX Sports delivers in live sports event viewing this fall across its NFL, postseason baseball and college football properties. Beginning with Week 1 of the college football season on FOX, the network has a total of 103 billion minutes-viewed, ranking 1st among sports networks with a staggering +68% advantage over second place. When combining college football with the NFL, football on FOX amassed a total of 80.7 billion minutes-viewed, a sizable +34% gain over the next nearest competitor in 2018. In October, when sports fans are glued to television sets across America watching postseason baseball, college football and NFL on FOX, the network owned 60% of the top 20 most-watched events in all of television for the month. With 54.2 billion minutes of live sports event viewing, FOX came out more than double the 2nd best broadcast or cable network for the month of October.